All players must be officially registered before taking the field. If you are new and would like to try Gaelic football to see if you like it, we are happy for you to play the first week unregistered. All registrations must be done through the Active Network online system and are subject to a $4.95 processing fee by the service provider. 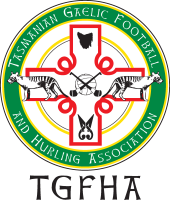 The membership fee of $50 has three components, one being a contribution to the national body GFHA Australasia, the second a fee collected by Tasmanian GFHA and lastly a fee for the Social League. 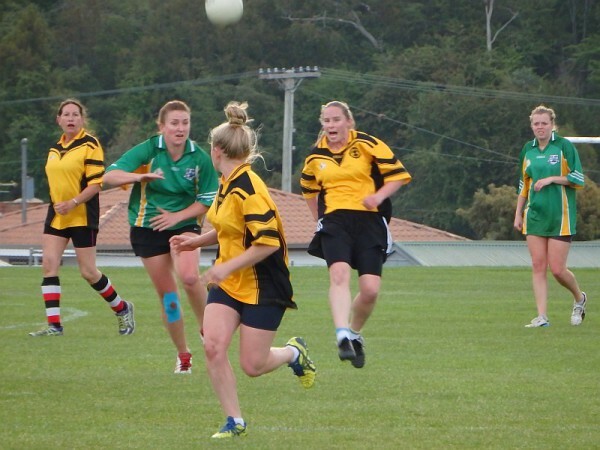 All amounts go toward the cost of administering Gaelic sports in Australia and the provision of facilities, equipment and tournaments. Full Membership Package 2018-19 - $50. When you enter the online registration system, at stage 3 it will present two options to anyone 18 or over - choose Hobart Social Competition if you want to play in the upcoming Social League. If anyone under 18 tries to register it makes their parent register (or them pretend to be the parent) ... the parent then says they're registering for 'someone else' and enters the junior's details. They are then presented with the same options. Social membership for non-players is only $10. Please register here . For all membership enquiries please contact us by email.